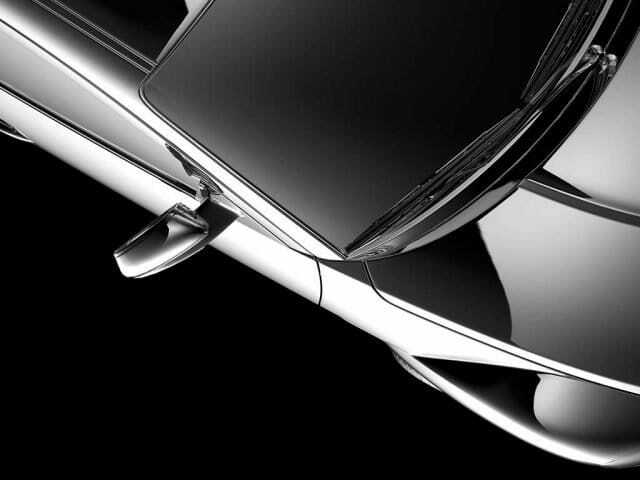 Glass Tint USA’s professional installers do the job right. 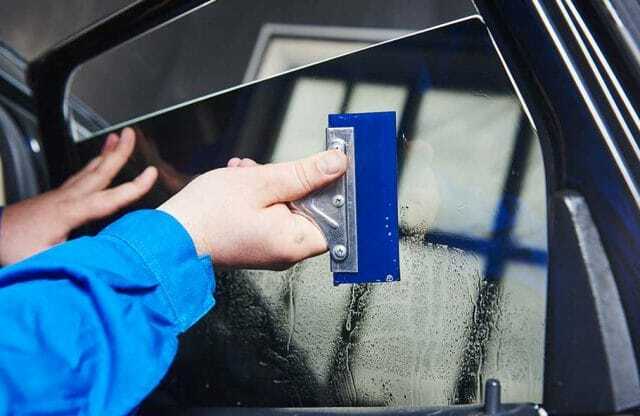 Whether it’s tinting your vehicle’s windows with top of the line tinting products, or applying paint protection film to your classic automobile, our crew’s experience and professionalism are second to none. 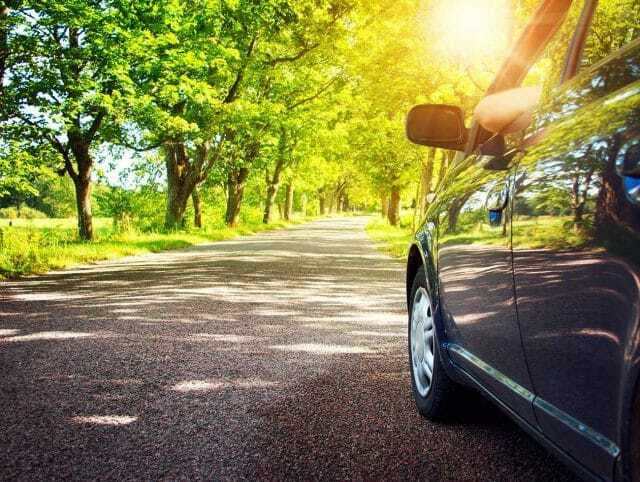 We back all of our work with a lifetime guarantee, meaning if it isn’t done right the first time, or the film fails, we will replace it for free for as long as you own your vehicle. 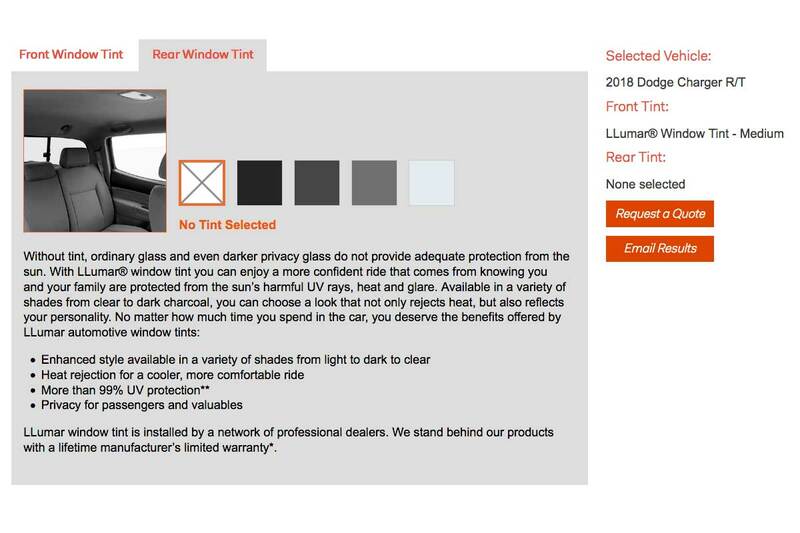 Compare our multiple, industry leading LLumar window tinting film options to see which one is right for you. 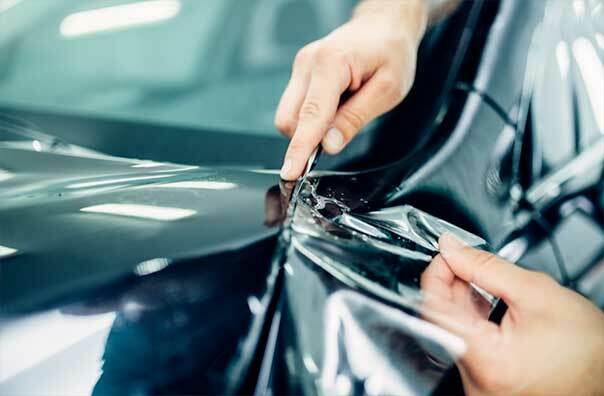 Paint Protection Film, also known as Clear Bra or PPF, is the only real way to preserve your factory finish. 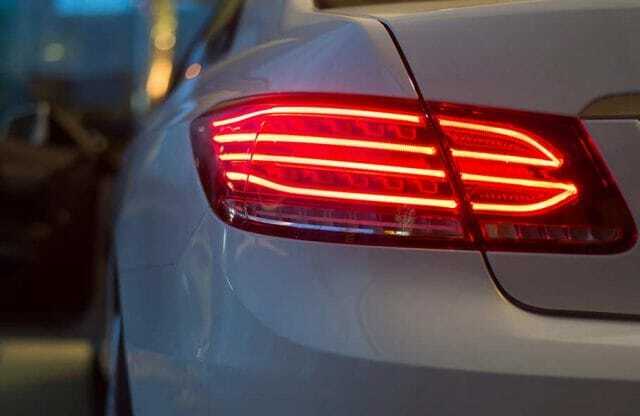 Head light and taillight tint is an excellent way to add style and protection to your vehicle. Ask us today about our many available options. 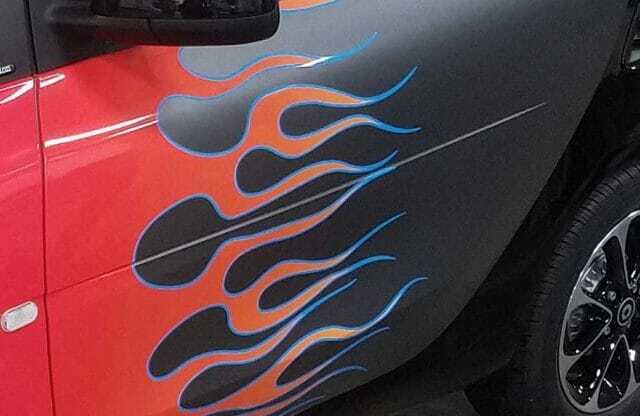 When you need vinyl wraps or custom graphics for your vehicle, you can be sure that Glass Tint will do it right the first time, every time. Contact us for more information.